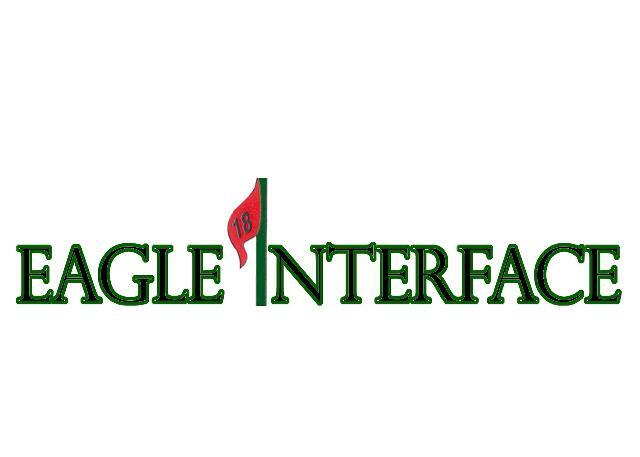 Present your customers with the best golf course available when you purchase golf course construction products from Eagle Golf and Landscape. From drainage pipe to erosion control , we offer all the products you need for perfect fairway, bunker, and greens construction. Contact us today for more details on our wide range of products. professional fairway, bunker, and greens construction products.